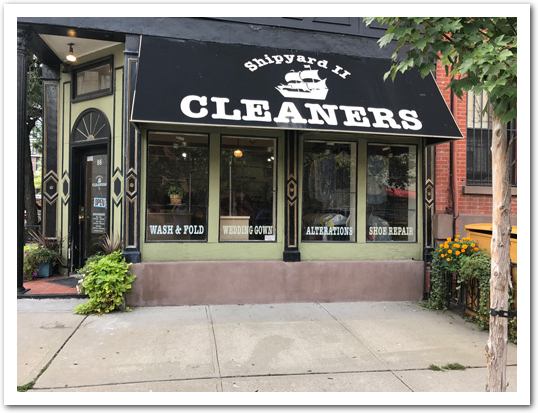 We have been in the Dry cleaning business since 1995. We provide text messaging service to all of our customers. 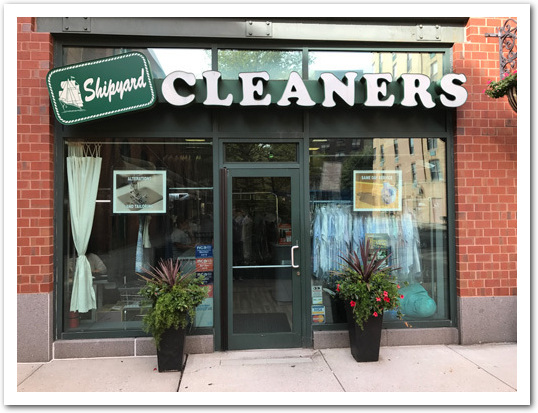 We know how busy you are during the day and the last thing you want is a phone call from your dry cleaners. We video tape all the activity in your stores. We offer free pickup and delivery. 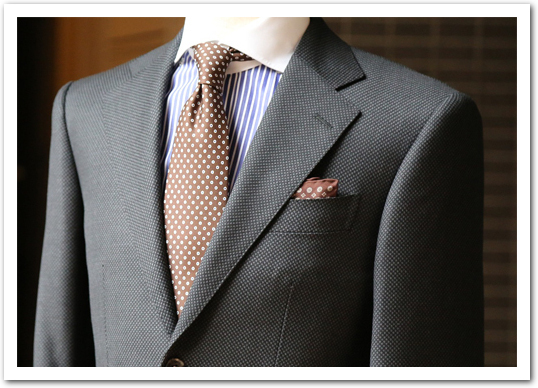 We have 2 European tailors on premises that have over 80 years experience at our 1328 Shipyard location. 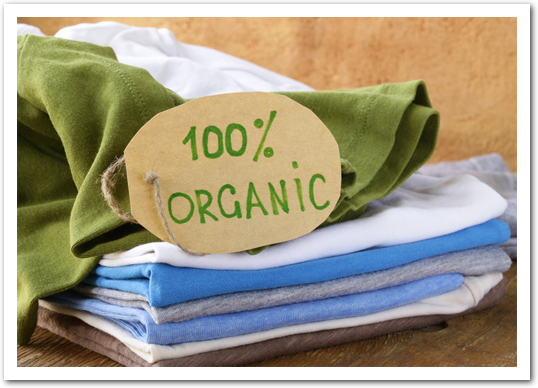 We provide organic dry cleaning at both locations.